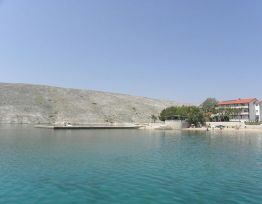 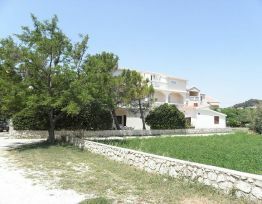 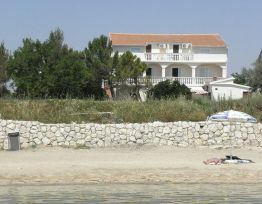 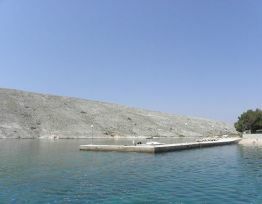 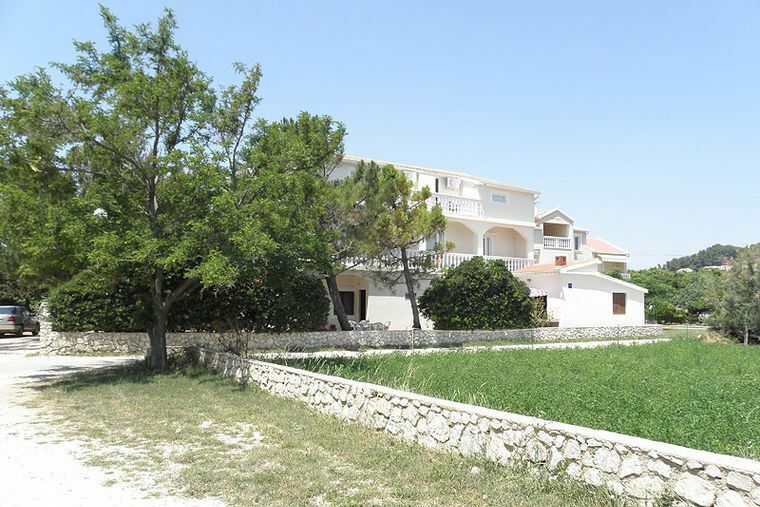 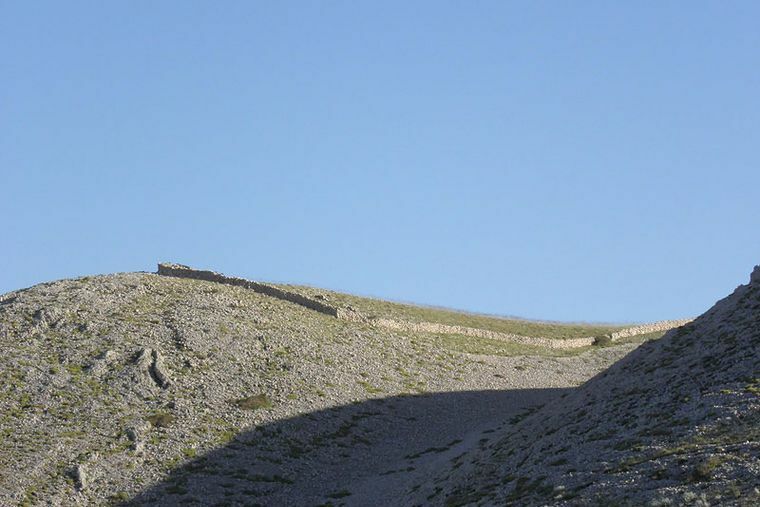 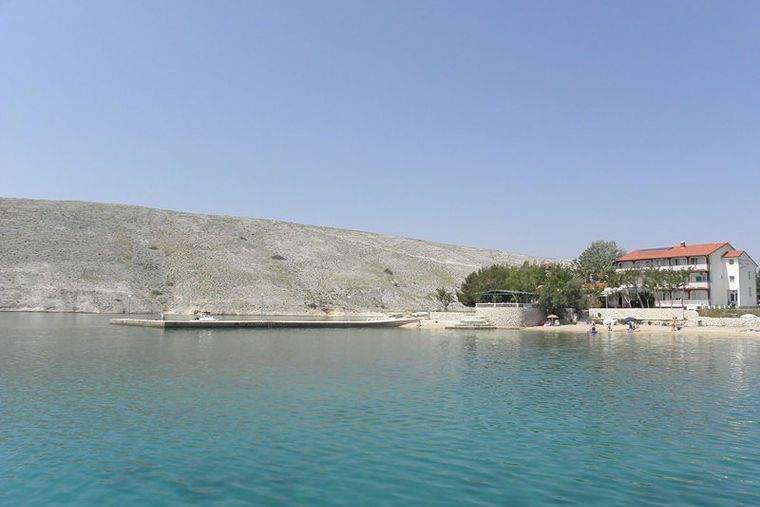 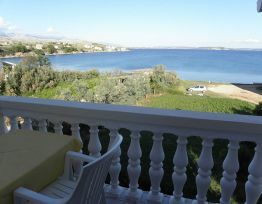 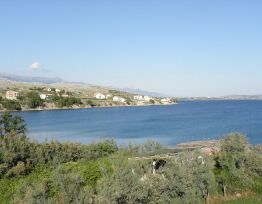 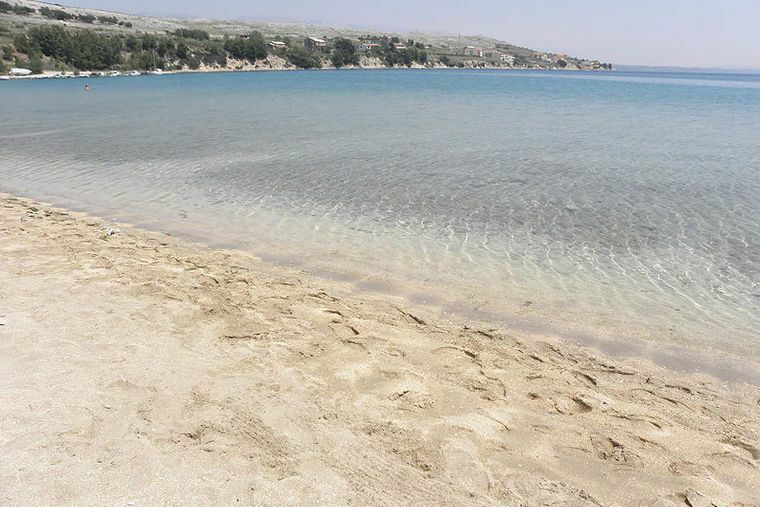 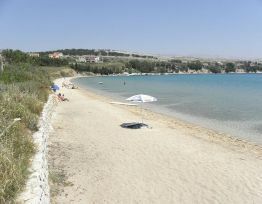 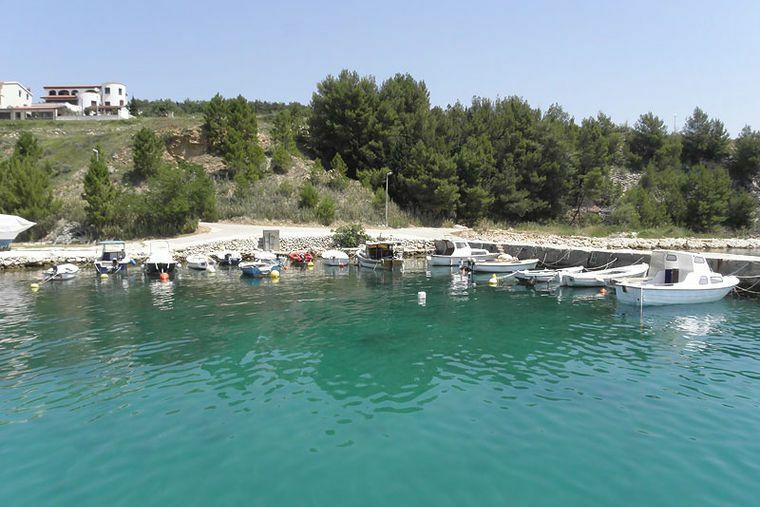 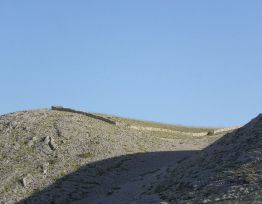 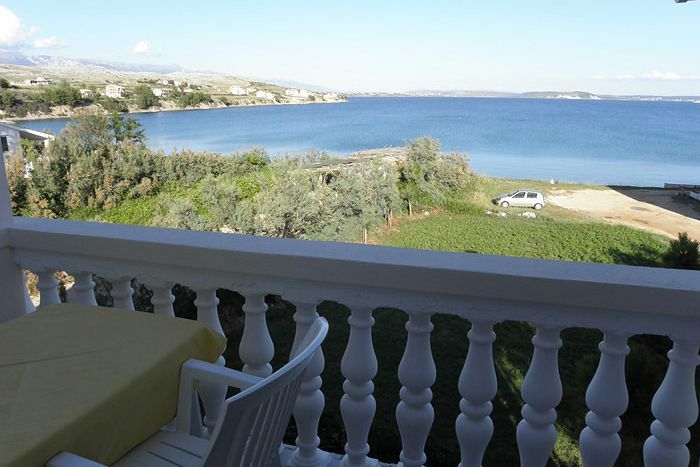 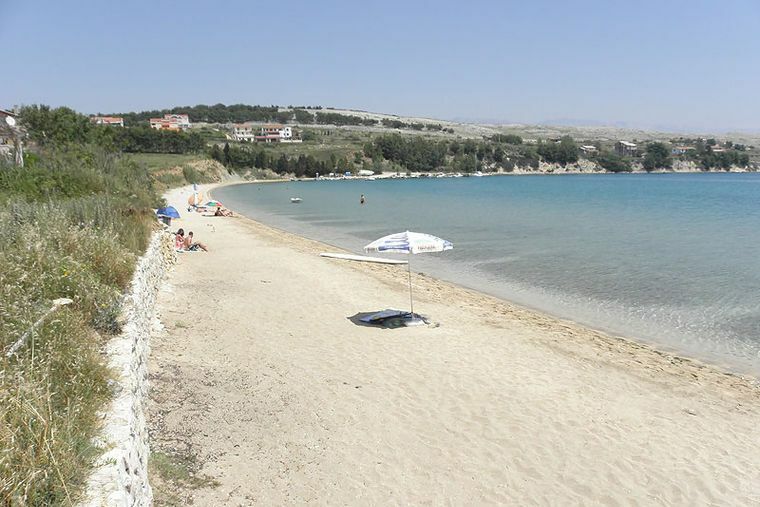 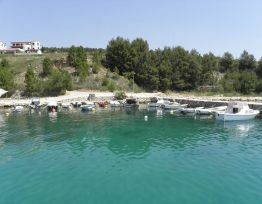 Apartments Sikavac are situated in a place called Vlasici on the island of Pag. 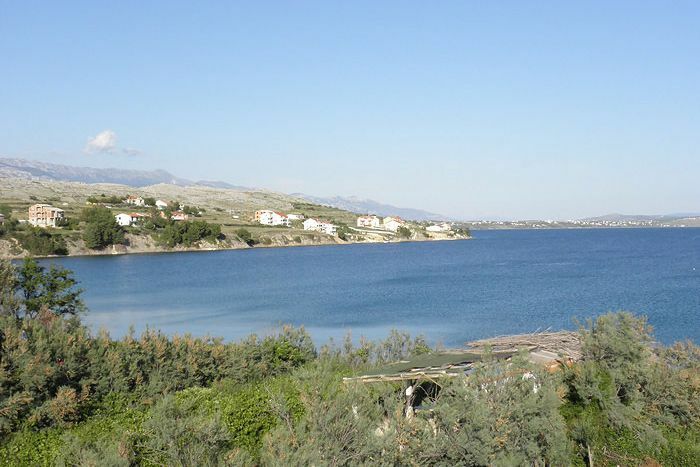 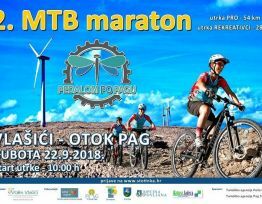 Vlasici is a small place located on the southern part of the island of Pag, 10 km away from Povljana, 20 km from the city of Pag, and 40 km from Zadar. 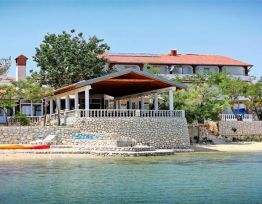 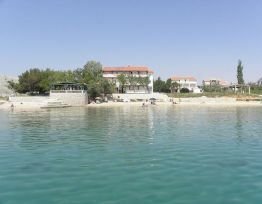 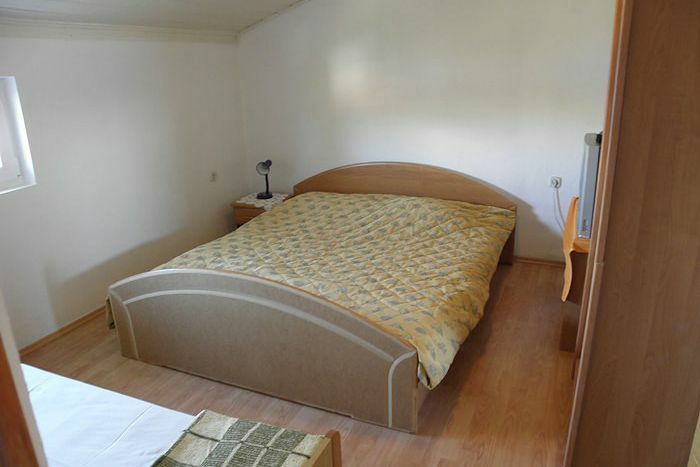 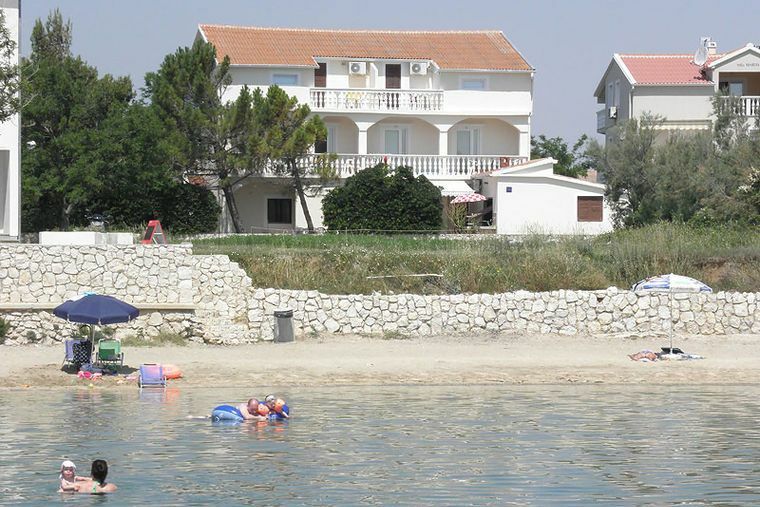 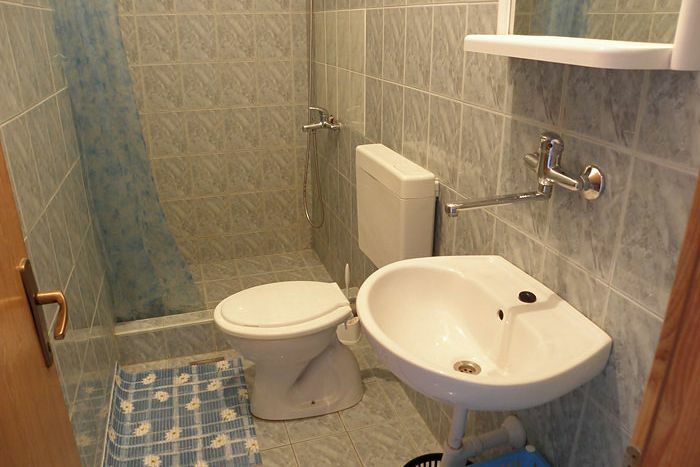 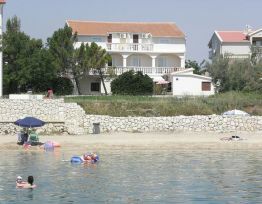 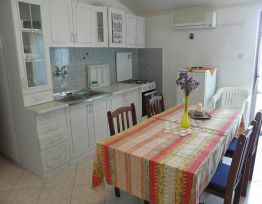 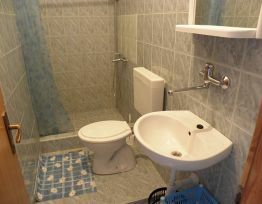 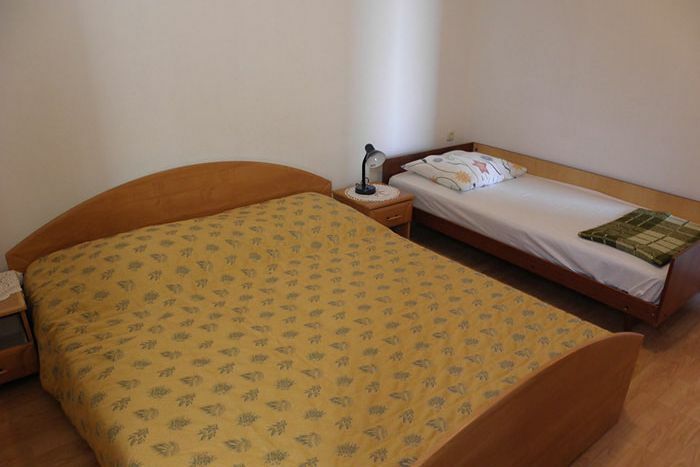 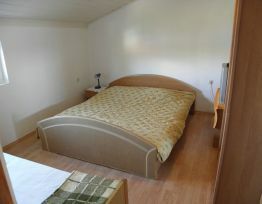 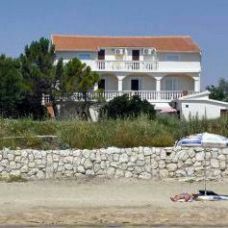 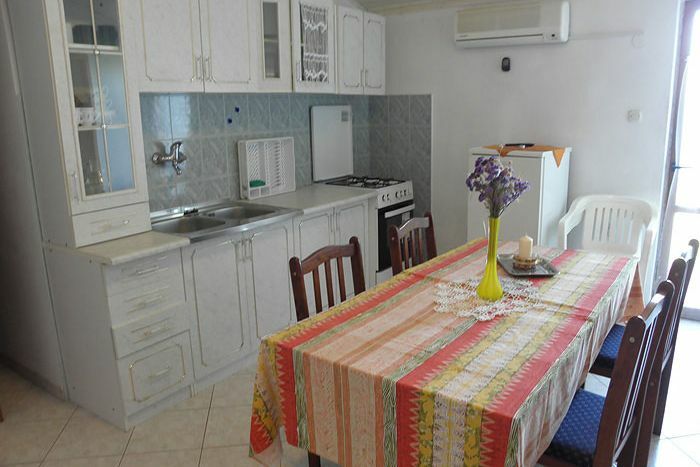 Apartments Sikavac are situated directly by the sea.